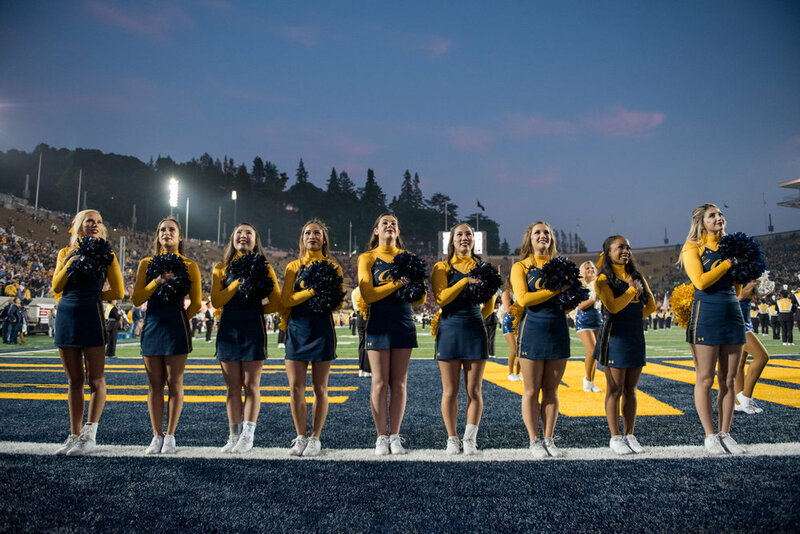 The Cal cheerleaders were midway through their fall football season when #MeToo arrived. 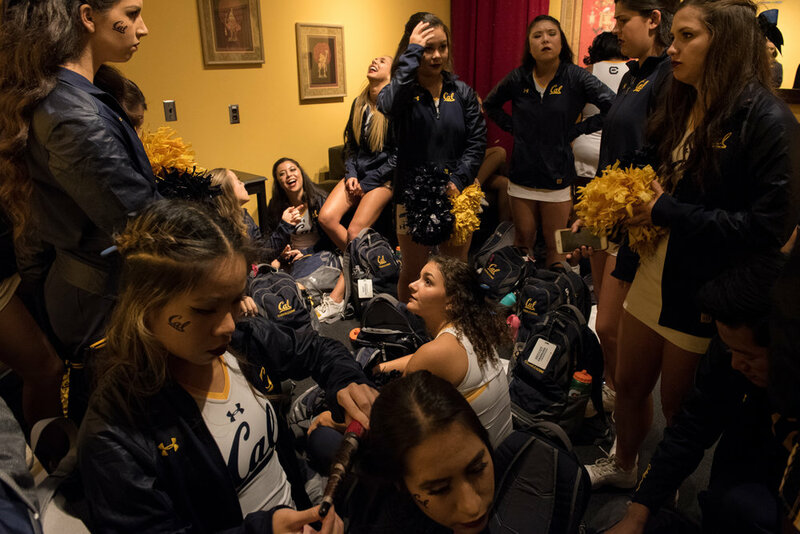 As allegations of sexual misconduct swept the news, a national conversation about women's rights and the role of fourth-wave feminism ignited across the U.S. and throughout campus. 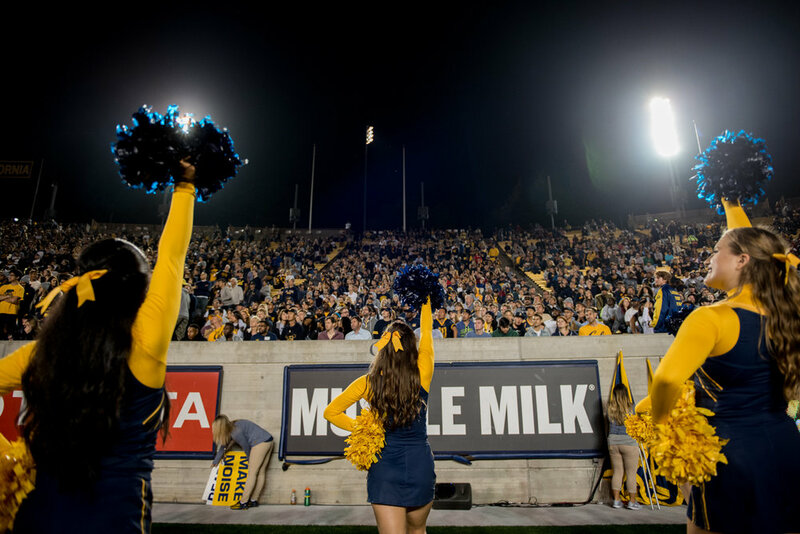 It was against this backdrop that the cheerleaders practiced and performed in front of Cal's football crowds. 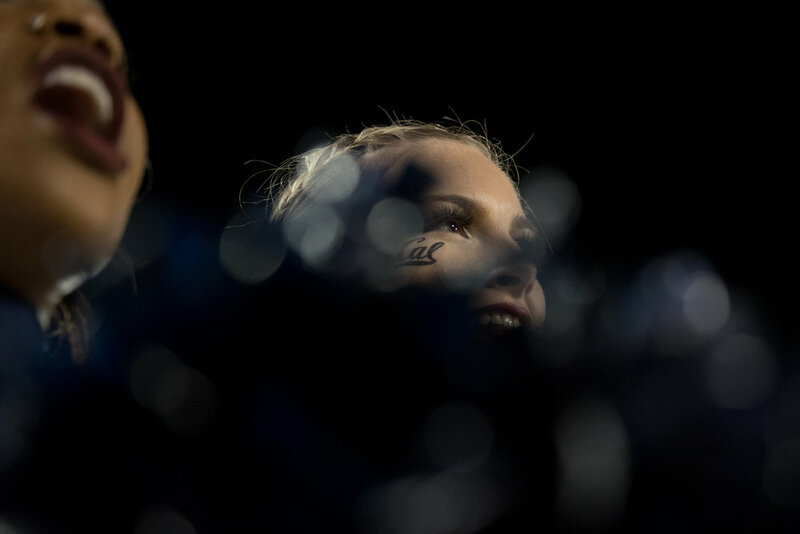 While the country grappled on the verge of a major cultural shift, I followed the team as they navigated their roles as athletes, entertainers, and young women. What place could they and their all-American sport, so often criticised as objectifying and exploitative, have in a modern women's movement? And would these women, students at the world's top public university, play a part in defining and shaping the country after #MeToo?